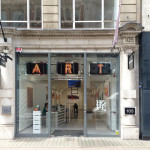 FAD headed down to ContiniArtUK in Mayfair to see Artist Omar Hassan first UK solo exhibition Breaking Through. 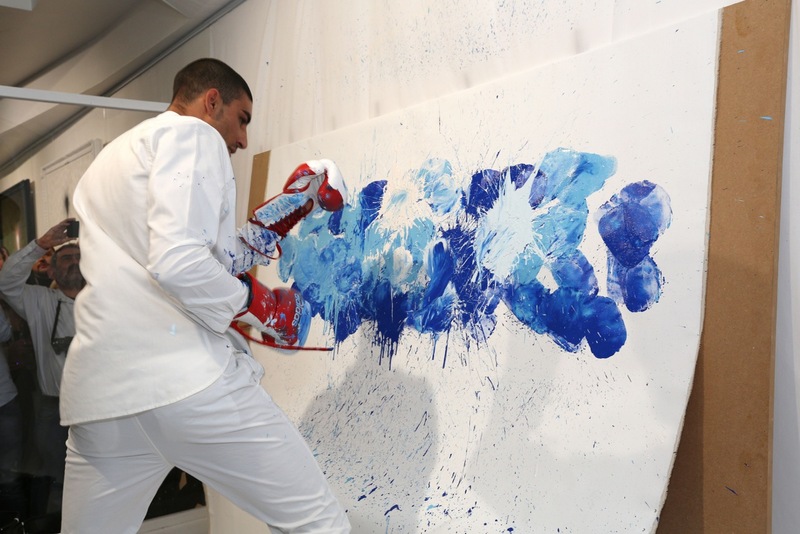 Breaking Through is the artist’s new boxing-inspired technique which involves Hassan dipping his boxing gloves into an array of colourful paint pots and punching onto a large white canvas. 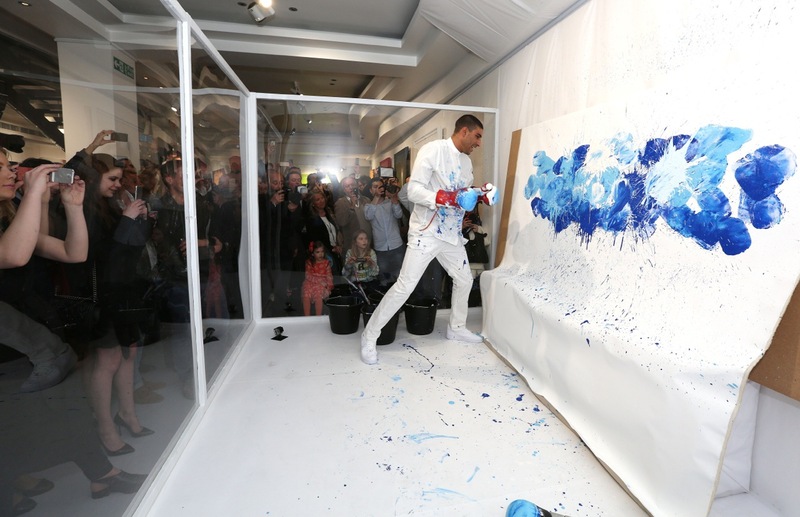 Hassan performed the new technique live for a special piece that was auctioned off in support of Diabetes UK, a charity devoted to promoting awareness and caring for those with diabetes. Omar Hassan is an Italian-Egyptian artist born in 1987 in Milan, Italy. He graduated from the Brera Academy of Fine Arts in in 2010, and after several group and solo exhibitions, he was invited by Vittorio Sgarbi; curator of the Italian Pavilion, to exhibit at the 2011 54th Venice Biennale. 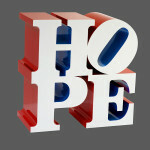 Hassan has since taken part in solo exhibitions in the United States and Japan, alongside his many exhibitions in Italy. Having captured the artist’s attention at a young age, the art of the spray can continues to be the primary instrument in Omar Hassan’s art practice. 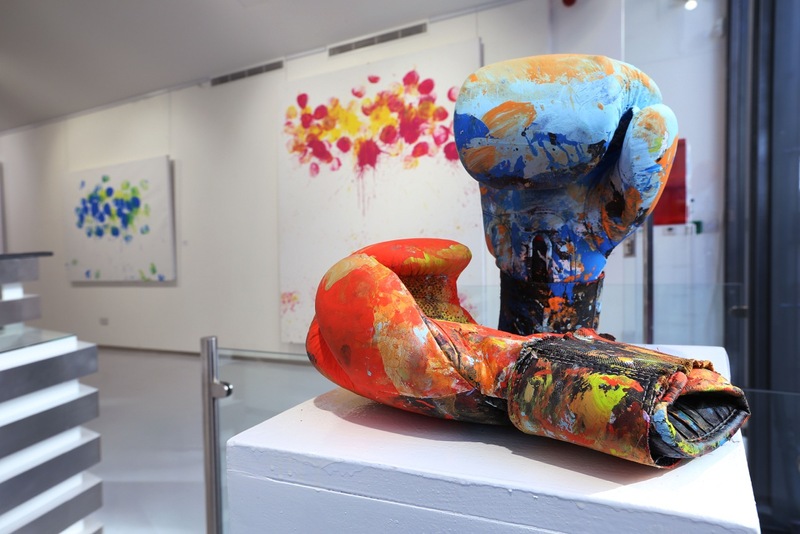 He has recently developed a new technique for personal expression in the form of his boxing-inspired Breaking Through series. 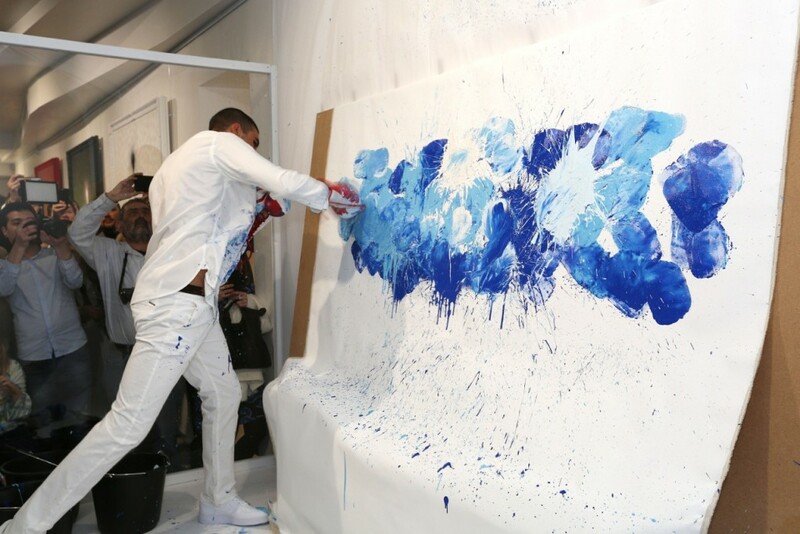 The performance element of the series will have it’s first unveiling at ContiniArtUK’s “Breaking Through” exhibition, Omar Hassan’s first UK solo exhibition. Among his major exhibitions, Omar Hassan also boasts a long list of “street art” public commissions. These include; One Wall at the Palazzo della Regione in Milan, the Museo Mille Miglia in Brescia, the Accademia delle Belle Arti Aldo Galli in Como and Colour Cube in London’s Brick Lane. Omar Hassan is featured alongside artists including Banksy, Blek Le Rat, D*Face and Ben Eine in the definitive Street Art London edition by Frank Steam 156 Malt published in 2013. 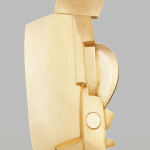 Vittorio Sgarbi; curator of the Italian Pavilion, to exhibit at the 2011 54th Venice Biennale. Omar Hassan is featured alongside artists including Banksy, Blek Le Rat, D*Face and Ben Eine in the definitive Street Art London edition by Frank Steam 156 Malt published in 2013. This entry was posted in NEWS and tagged ContiniArtUK, Omar Hassan. Bookmark the permalink. ← WATCH Some Art: Jellies wobbling to music.